Vera Bradley 50% OFF Sale - Tons of A-List Colors Available! You are here: Home / Great Deals / Vera Bradley 50% OFF Sale – Tons of A-List Colors Available! 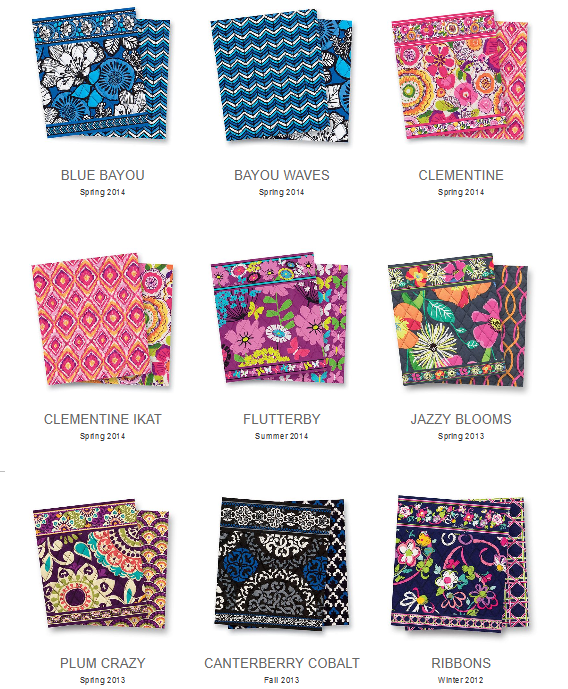 Vera Bradley 50% OFF Sale – Tons of A-List Colors Available! Are you a Vera fan like myself? Then you are sure to love this deal! Right now you can snag a fab deal during the Vera Bradley 50% OFF Sale where they have tons of A-List colors available right now! 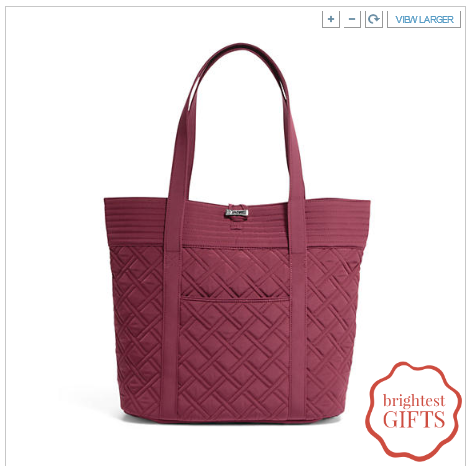 My fave is the Vera in raisin tote (above), for just $49.50 (was $99)!